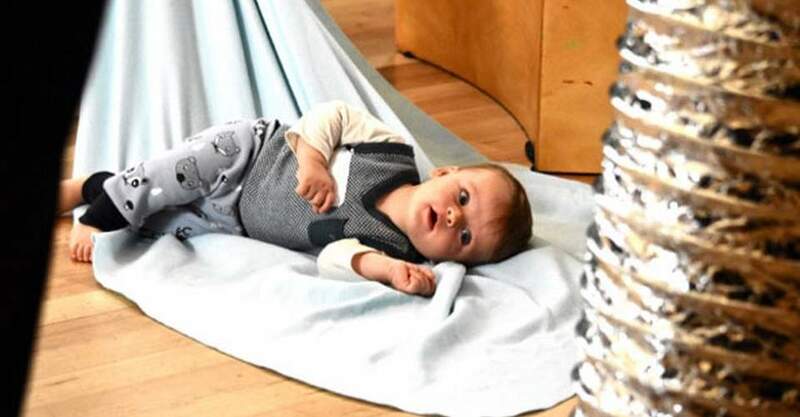 Babies have different needs to toddlers and it can be tricky to figure out the most suitable places to take them for some time-out and enriching play. We’ve done the rounds to bring you six perfect destinations to enjoy with baby, places where crying, nappy changes, and copious amounts of dribbling are the norm. Check them out below. Known as the Pauline Gandel Children’s Gallery, this is a fabulous arena for kids of all ages – including crawling bubs. With lots of clean, open spaces to crawl and explore, and a younger age group of under fives only, this is the perfect spot to enjoy with Bub. 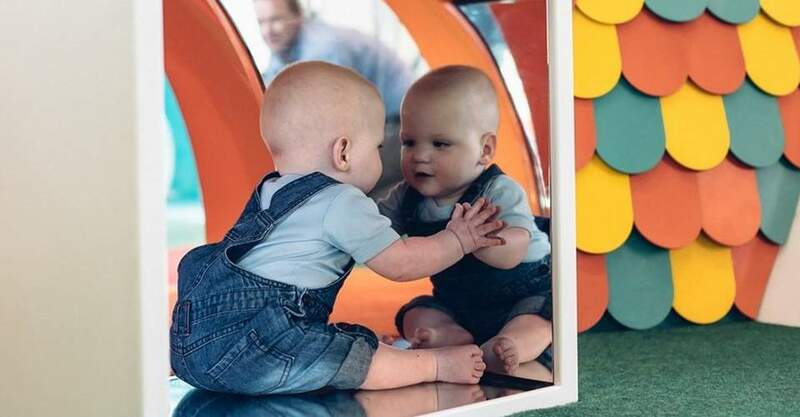 The open-ended activities are many and varied; bubs can touch, reach, grab, listen and ponder – and they can admire that gorgeous bub in the mirror. 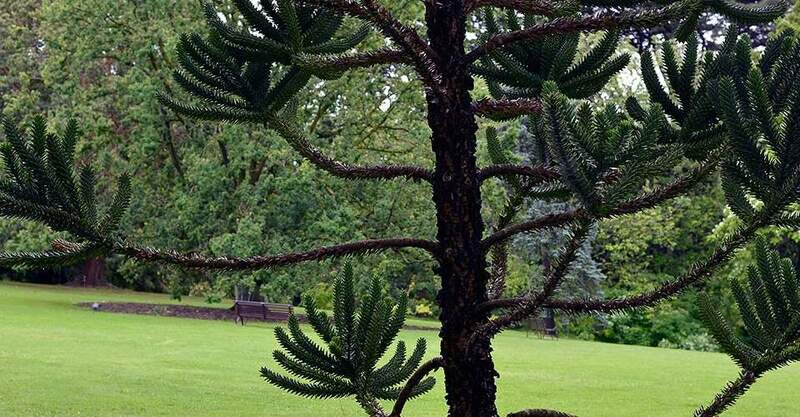 When the weather is beautiful, there is nothing better than heading out with baby for some fresh air and gorgeous surrounds, and Melbourne’s world-class Botanic Gardens are just the place. With numerous grassy expanses and so many plants to touch and explore, Bub will get a great little workout here. And when baby gets tired, pop him in the pram and head over to the Children’s Garden to check out the water features and Mali the elephant statue in the bamboo forest. Grab your picnic rug, a hat for Bub and soak up an afternoon in one of Melbourne’s natural havens. It doesn’t matter if you are a member of the libraries or not, everyone is welcome here. The City of Melbourne Libraries run regular ‘Songbird’ sessions for babies up to 18 months of age. Not only are these sessions stimulating and exciting, but they give bubs a chance to socialise – and check out each other’s bibs! The modern Southbank Library on City Rd (which includes a café for mum) holds Songbird sessions on Mondays at 10:30am every day of the school term. Sessions include rhymes, songs and stories and go for approximately 30 minutes. 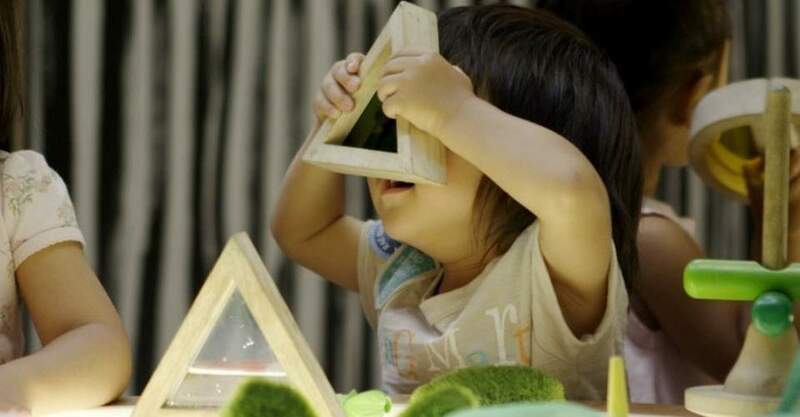 Artplay is popular centre in central Melbourne that gives children the opportunity to experience art in all its forms. There are numerous workshops and sessions held at ArtPlay throughout the year, and often drop-ins from some of Melbourne’s resident artists. 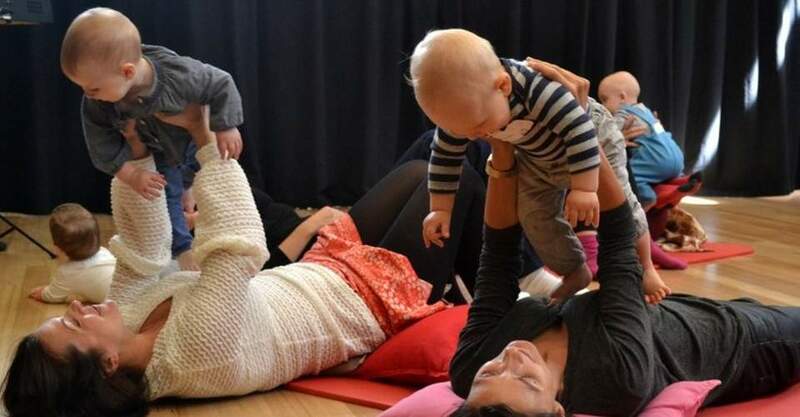 For babies, there is always something on offer just for them, like the ‘Beam Me Up Baby’ session for crawlers and babes in arms, which celebrates the universe through theatre, movement and music. This welcoming community centre is always a hive of activity; it’s family-friendly and has many activities and workshops on offer for babies all year ‘round. Casual sessions for babies are often themed around music and dance and welcome babies from birth to get in and amongst it. Most workshops run throughout the school term. Check out the website for an up-to-date list of workshops this term. When you think of Melbourne’s historic State Library, full of scholarly learning and silence, you tend not to imagine babies there. Think again! As it turns out, there’s a whole area dedicated to them. Play Pod is the perfect activity hub for babies and toddlers; there is ample crawling space and abundant knick-knacks and books to enjoy. Best of all it’s a great place for bubs to catch up with their mates – you know, over a Mem Fox re-telling. Themes change each season at the library, so get in touch with them to find out what’s on at the moment. Play Pod is located in the courtyard of the Sate Library, right on Swanston Street, and is open every day. Talk about convenient.